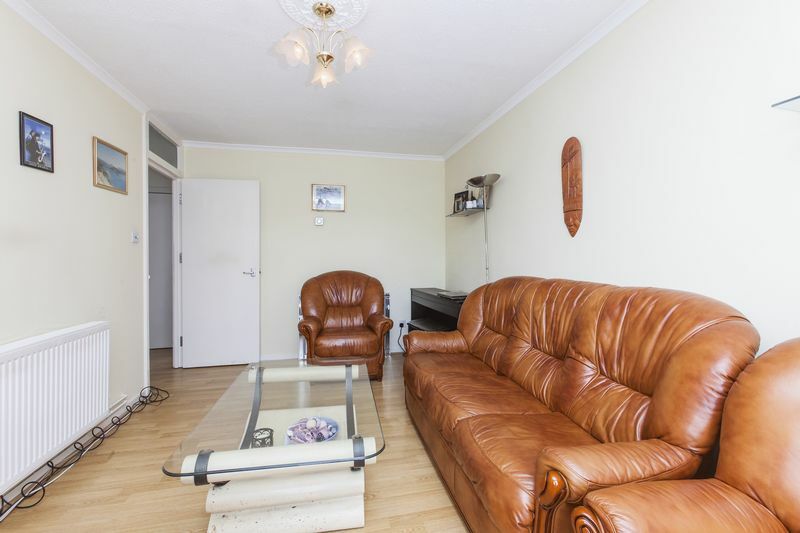 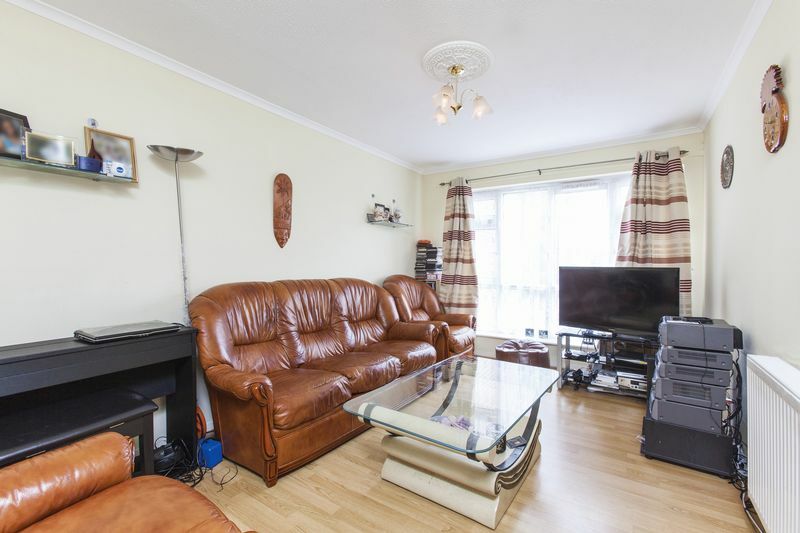 This Spacious bright one bedroom flat is located within this popular leafy Walthamstow area within easy walking distance to Blackhorse Road Station which is ideal for anyone looking for a short commute into Central London. 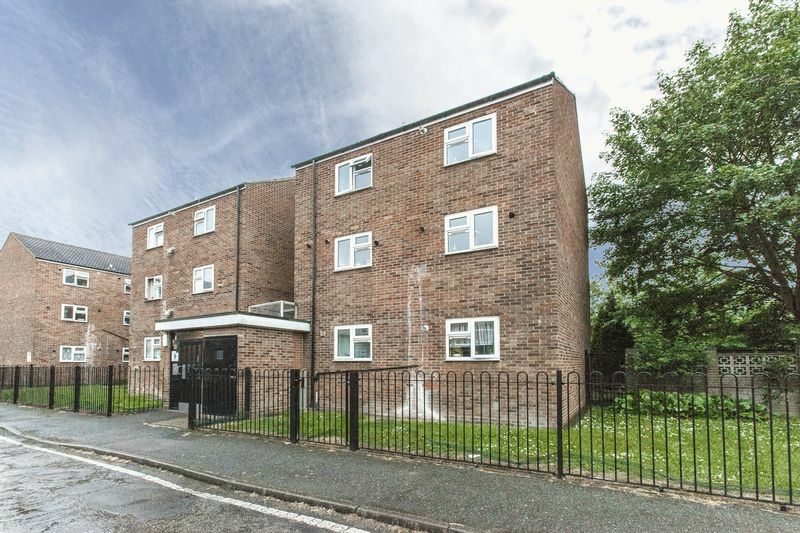 The flat boasts, modern kitchen/diner, reception room, double bedroom, bathroom, large internal storage cupboard, loft access, communal gardens and residents parking. 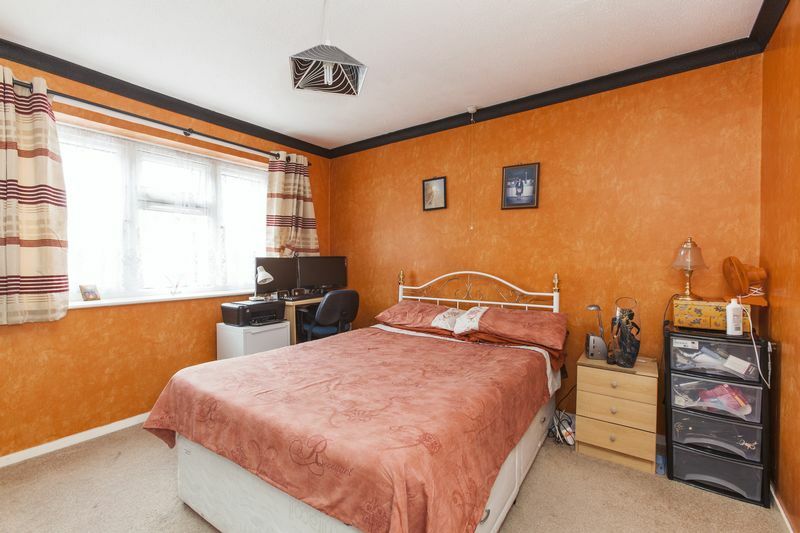 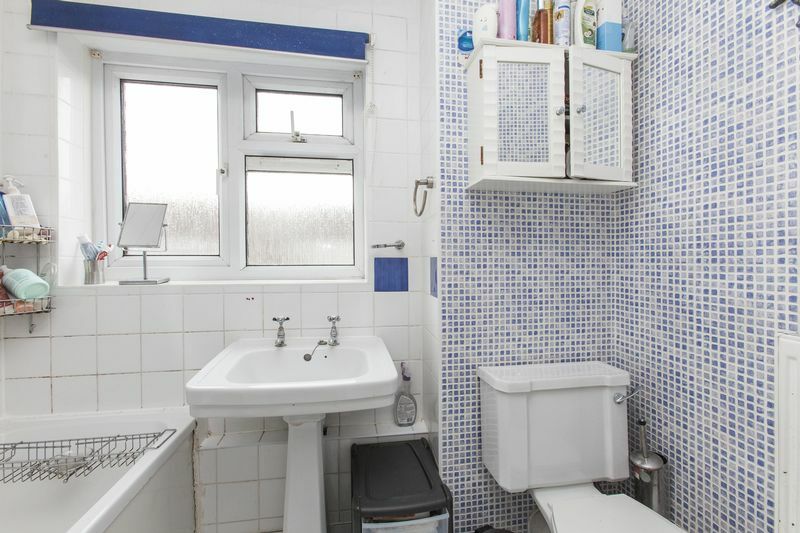 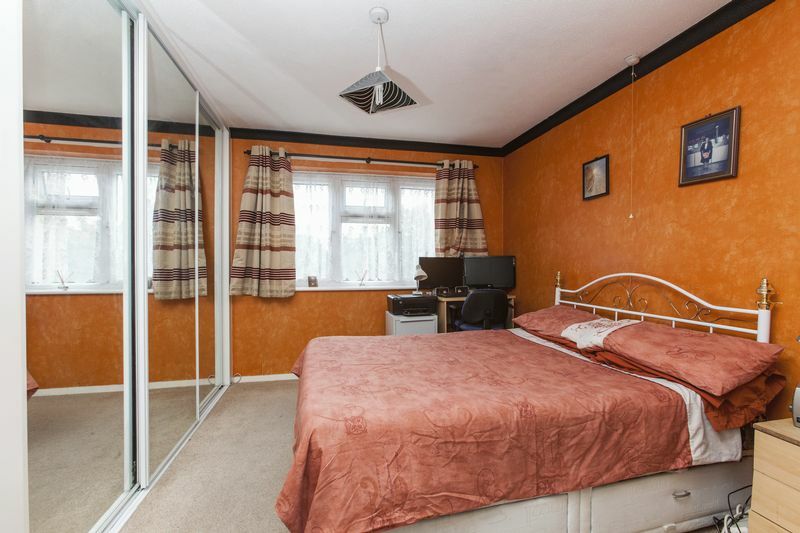 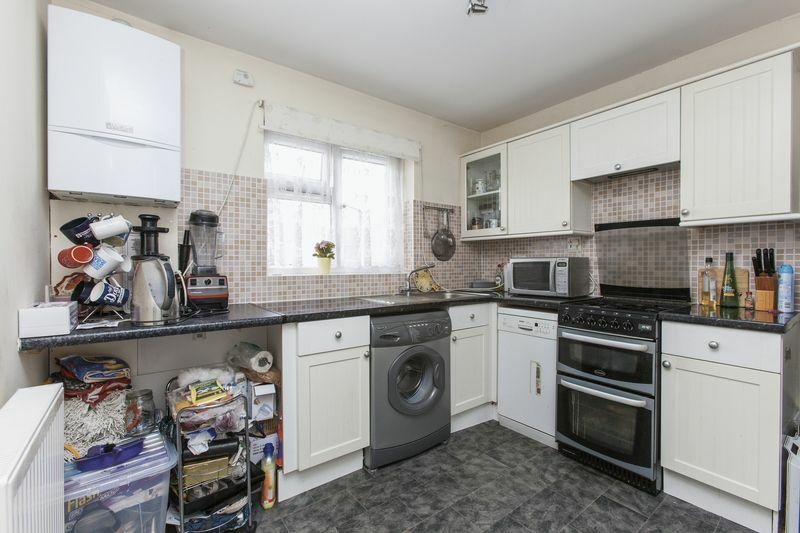 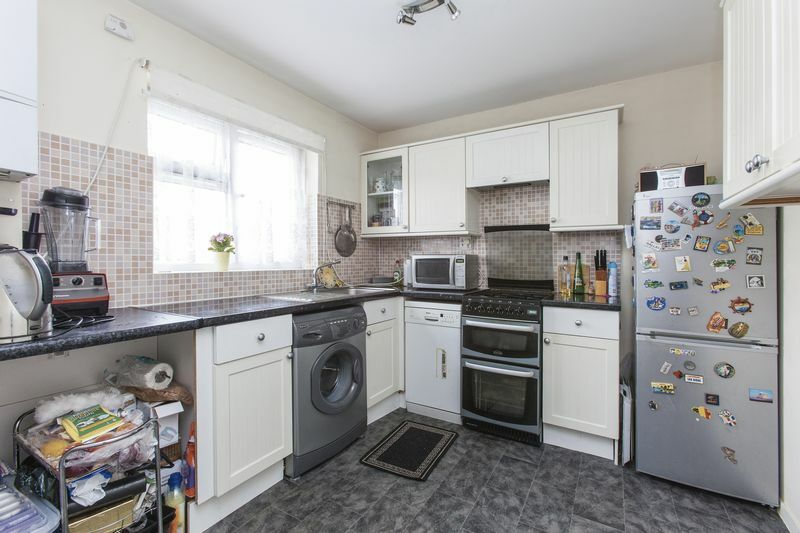 The property also boasts gas central heating, double glazing and laminate wood flooring. 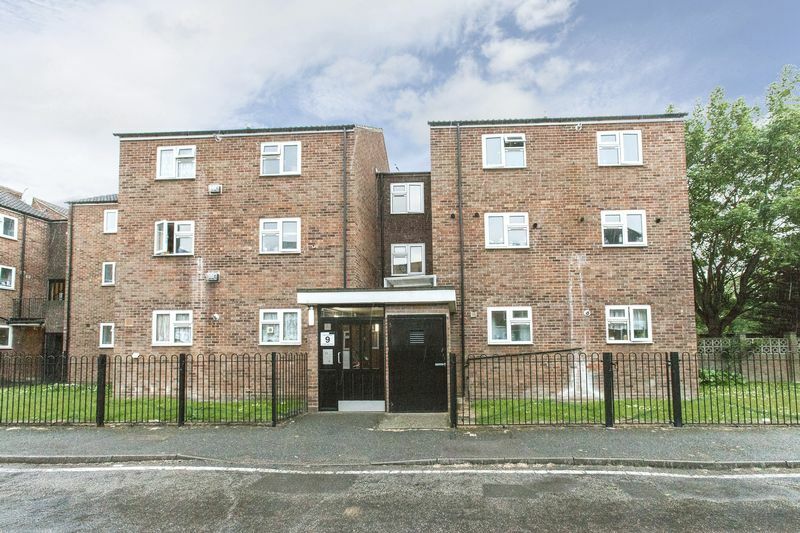 A short stroll takes you to the popular Walthamstow market and local amenities are near by as well as good transport links. 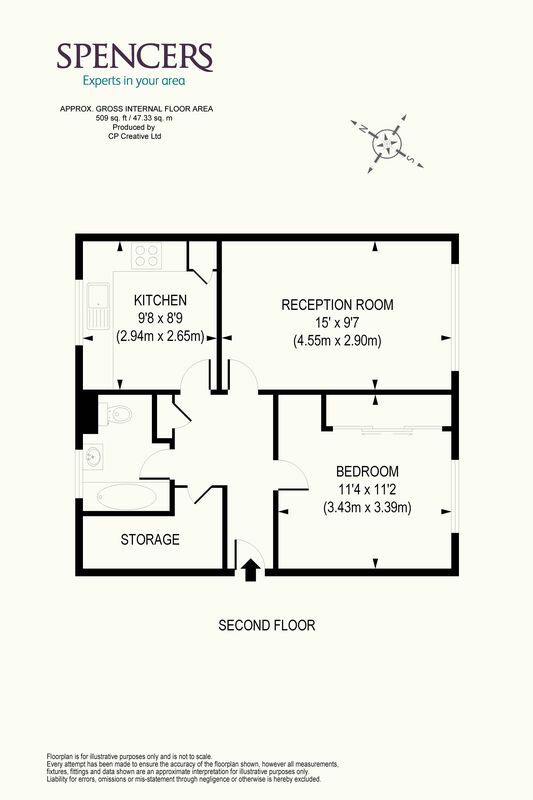 A lease of 97 years is remaining on the flat, so don't miss out book to see the flat NOW.